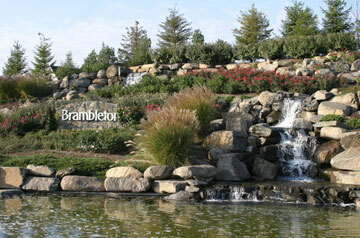 Brambleton is an Award winning community that is still being developed and will ultimately be the largest community in Ashburn. Located in the south of the county, this great community features it’s own Town Center and fabulous amenities like it’s Legacy park, multiple pools and playgrounds. The community is approximately 75% complete so the real estate offerings include new construction as well as re-sale properties.